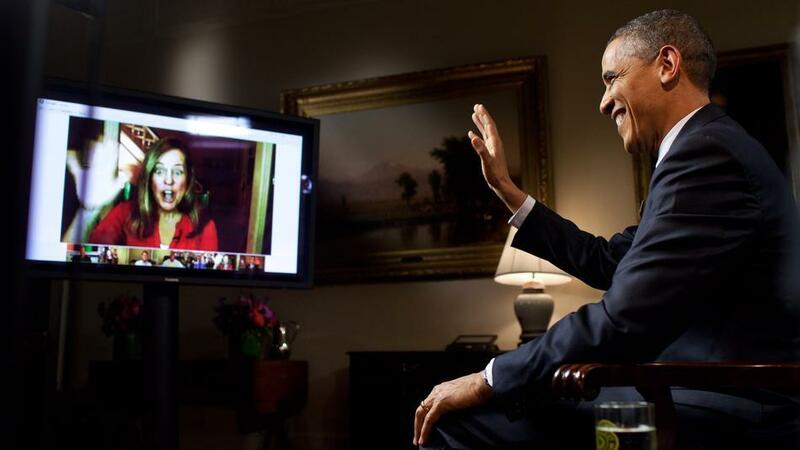 The current President of the United States, Barack Obama will be on Google+ to answers questions after the State of the Union presentation. Definitely something to boast about, Google announced that the president will be holding his second Hangout on Thursday, February the 14th at 4:50pm EST. This get together will allow Americans to submit any questions regarding the address to Congress on Tuesday night or other issues right on the White House YouTube channel! There will also be several other respected panel members who discuss significant daily concerns online. Interested parties can submit either a text based question or a video to the President. People can then vote on which questions they feel the President should answer up until 11:59pm EST Wednesday, February 13th. Those whose questions are picked will actually get to ask the President their inquiry in real time during the Google Hangout. If you’re looking for a good question or want to stay on top of current concerns then it may be wise to watch the President’s State of the Union speech tomorrow at 9pm EST on YouTube. 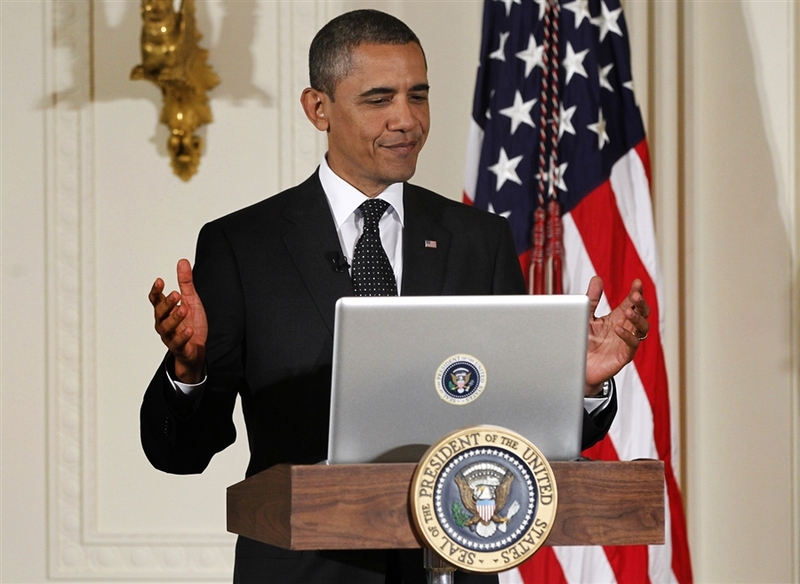 Obama’s first Hangout was over a year ago on January 30th, 2012 and the social network’s team was quite nervous about the session exclaiming that you can’t just walk into the White House and set up computer equipment. There were a few glitches in the beginning but the public broadcast ended up being successful with a running time of just over 49 minutes. This Google Hangout session can be found on either the White House Google+ page or on their YouTube channel.